Inspired by timeless crafting methods. 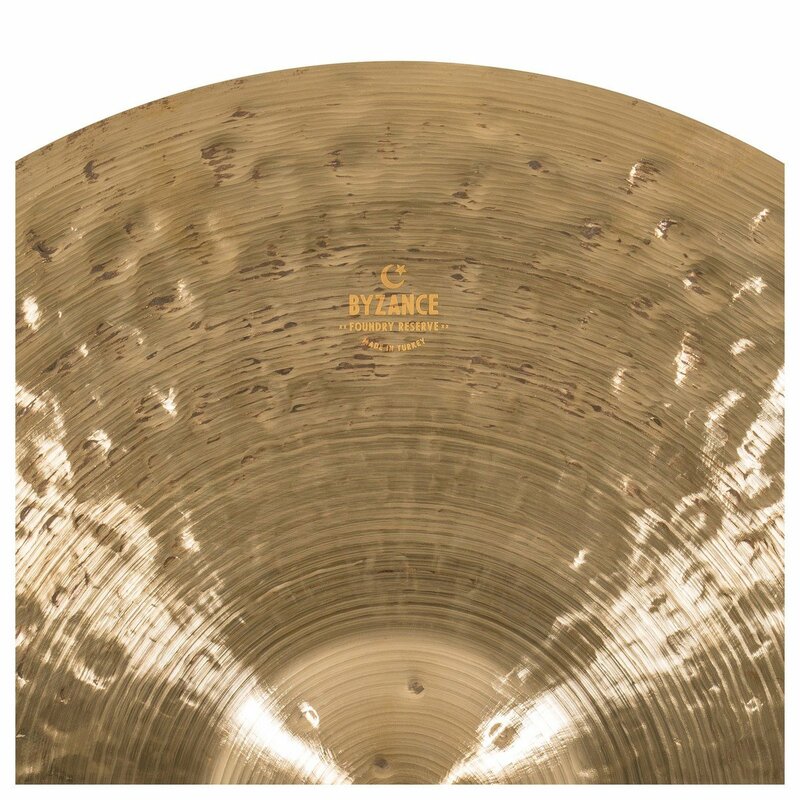 Limited to 7 distinct cymbals. 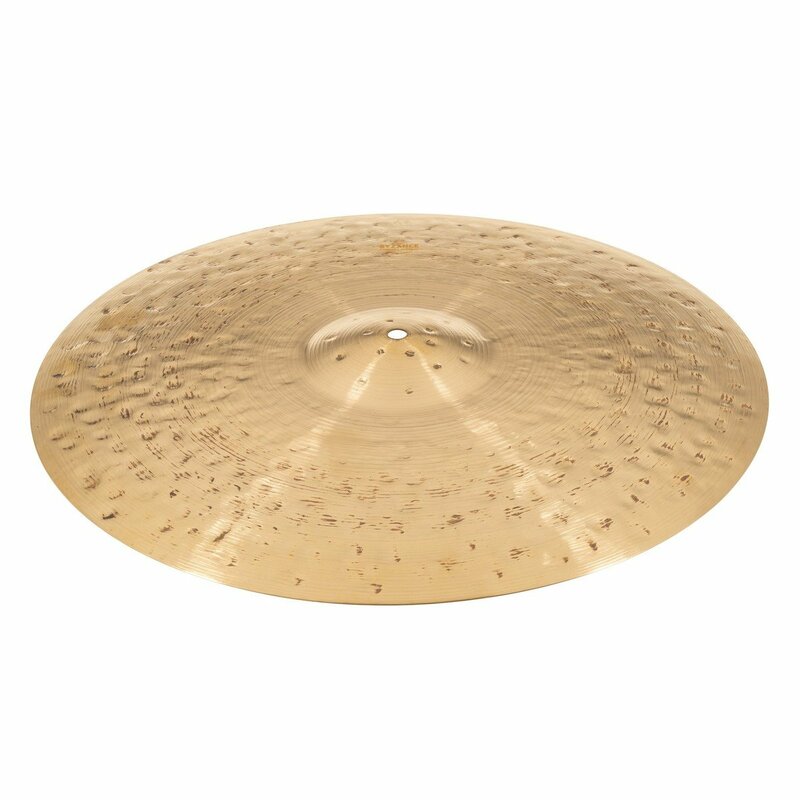 The Foundry Reserve cymbals are crafted and shaped by cymbalsmiths with artistic care and attention to detail. 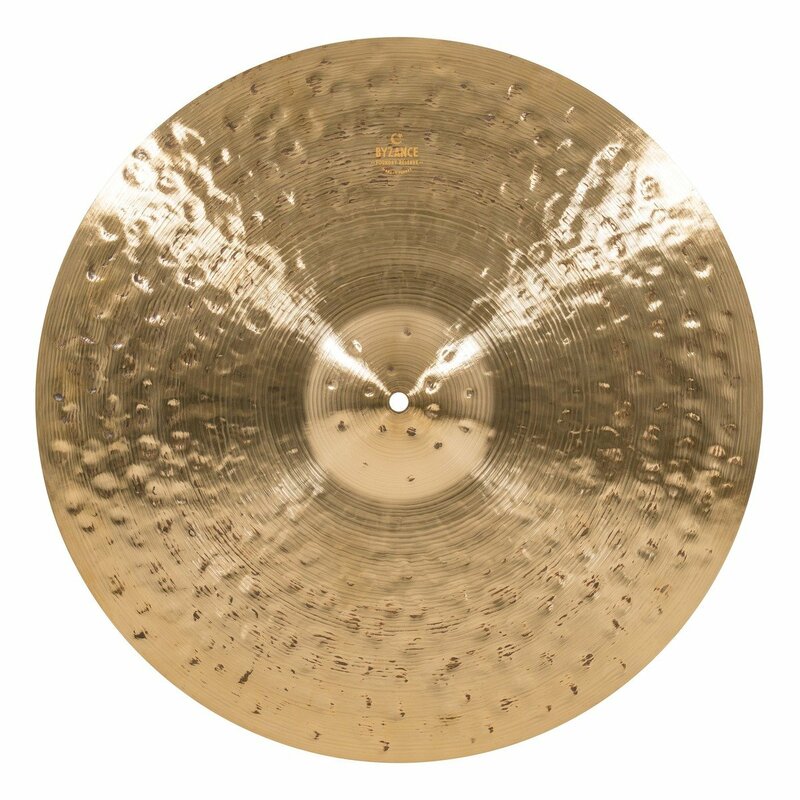 Additional hammering creates deep craters around the cymbal surface, ensuring each cymbal sings with a harmony of complex tonality and nuance. 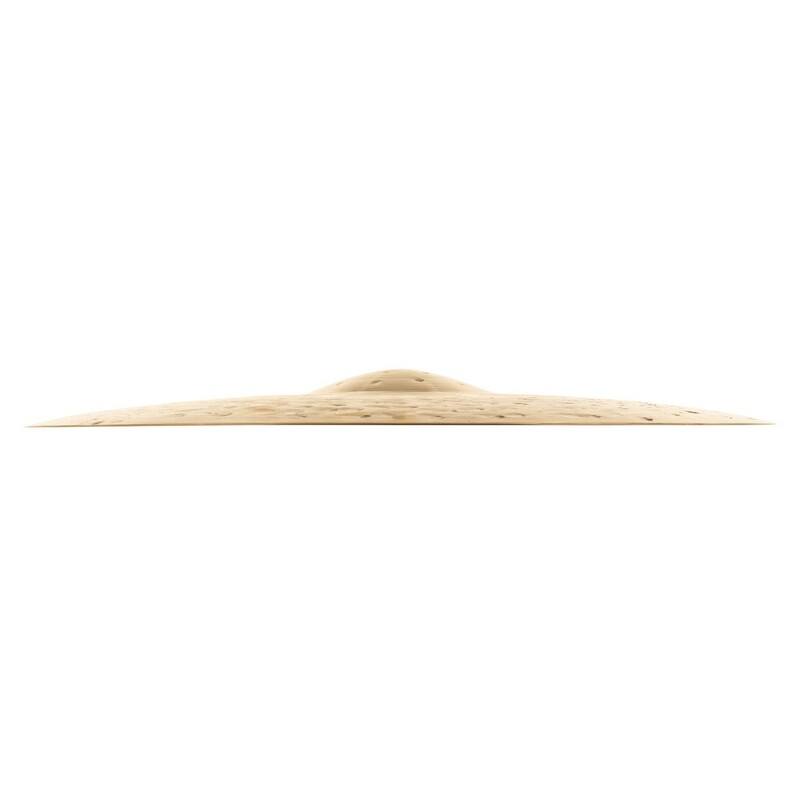 No huge logo, you can appreciate the cymbal in all of its natural beauty. With the Foundry Reserve, the cymbals speak for themselves. 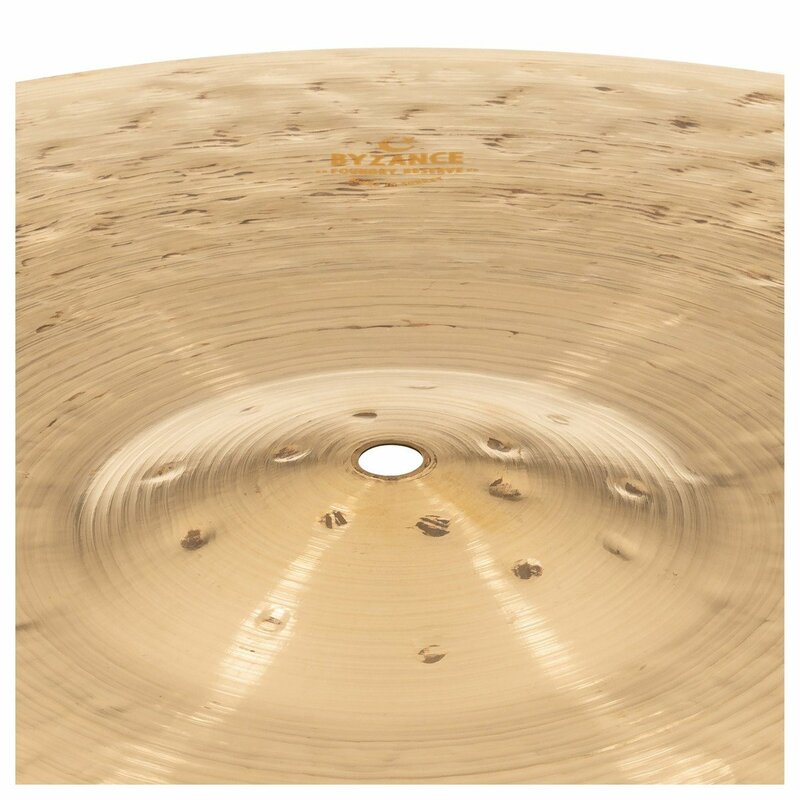 With distinct characteristics of warmth, dry attack, and sizzle, Byzance Foundry Reserve cymbals could find their place in a wide range of musical styles. You define how.